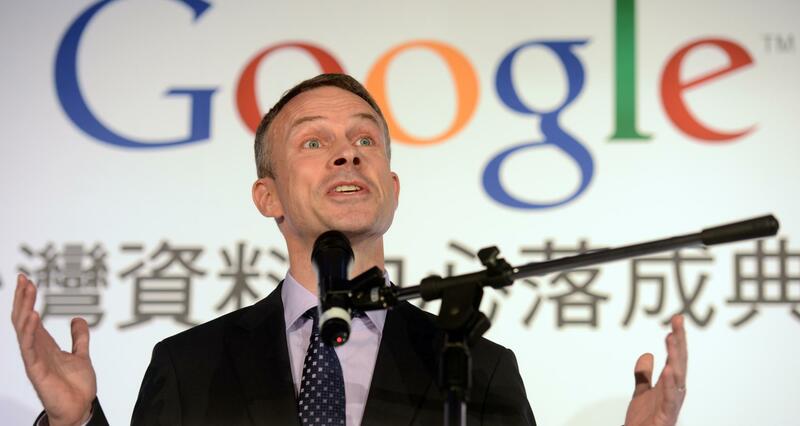 There's a changing of the guard within Google's Asia Pacific business. In recent weeks, personnel changes within two of its most important roles show the search giant is entering a new era of management for its fast-growing business across the continent. Scott Beaumont, a British executive who previously ran Google in China and Korea, stepped into the role of Asia-Pacific president following an announcement made on March 18. 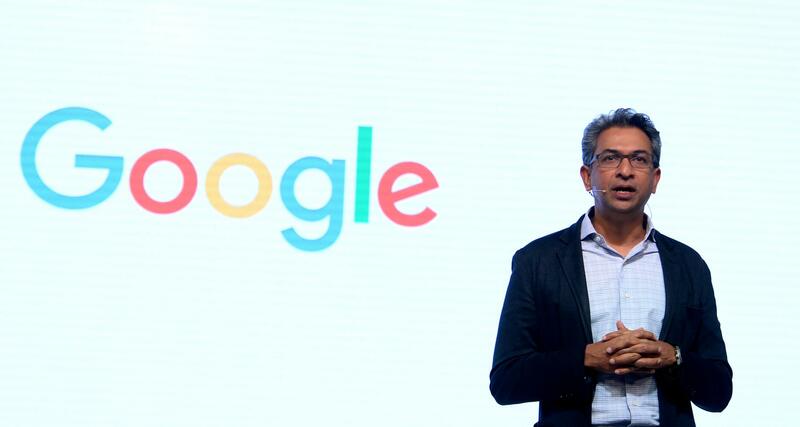 Following that, Google revealed today that Rajan Anandan, the executive in charge of Google's business in India and Southeast Asia, would leave the company. VC firm Sequoia India said that Anandan, who has made a number of angel investments, is joining its ranks to oversee Surge, the early stage accelerator program that it announced in January. A former consultant with McKinsey in the U.S, Anandan worked for Microsoft and Dell before joining Google in 2011. Under his tenure, the company executed a range of initiatives for India under its 'Next Billion Users' initiative which included its Tez payments service (now called Google Pay), public WiFi, local apps and a range of more data-friendly versions of apps like Maps and YouTube. Under Anandan, Google's revenues surpassed $1 billion annually with reports suggesting that India-based income grew some 30 percent year-on-year last year. Google certainly stands in a more competitive position in India today, but whoever replaces Anandan will need to deliver a strategy in response to Facebook's phenomenal growth in India — where it is said to be close to $1 billion in annual revenue, with big plans for its hugely popular WhatsApp service — and continue to develop strategies for mobile. It isn't clear if Anandan's departure is related to Beaumont's recent promotion — you'd imagine that the two were among the main candidates for the top job at Google Asia — but heading to Sequoia is no slack move, particularly given the company's increased focus on early-stage investing and Surge. Now some words on Beaumont, who TechCrunch understands from sources is widely-liked within Google. His tenure in China is linked with the development of DragonFly, the secretive project to develop a government-friendly search service in China, but internally his star is rising thanks to Google's improved business position in China. Like Twitter and Facebook, that has included dealing with state-back media and other organizations keen to lean on Western internet pillars to reach a global audience but, as an interesting report from The Information earlier this year showed, Google also set up robust on-the-ground systems to let SMEs and companies selling to the global market access Google services through third-party offices and resellers. It remains to be seen how Google's China strategy will develop now that Beaumont has taken on more responsibility with a broader job and, indeed, what he will bring to Google's overall strategy in Asia Pacific. The regional accounts for around 15 percent of revenue behind the U.S. and Europe, according to Google parent Alphabet's latest financials, with 33 percent annual growth second only to Latin America.